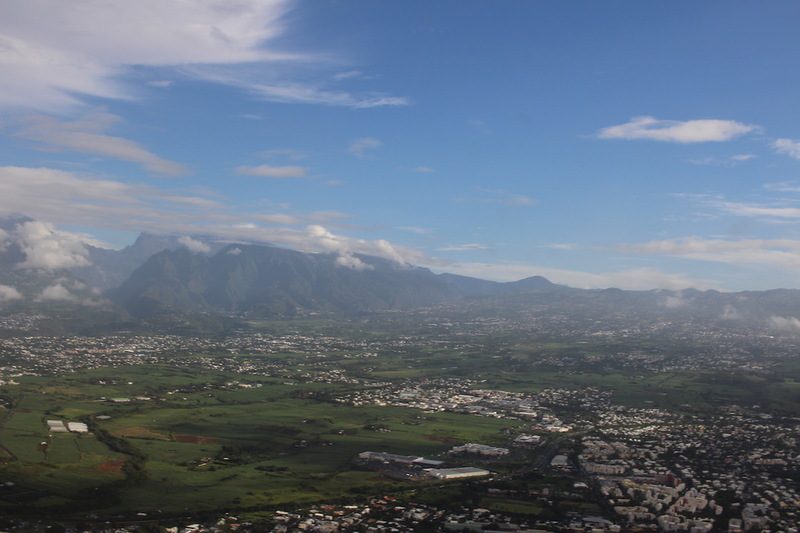 We love going to Reunion Island! It is just 50min flight from Mauritius – yet so different! A great combination if you enjoy adventure travels.